Fall is the season of blue and bluster: a time to reflect on all the things you’ve done, the things you wish you wouldn’t have, the things you’re never going to get to do. Kanye’s doing 808s at the Hollywood Bowl; at home, you’re bringing the heartbreak in hot. 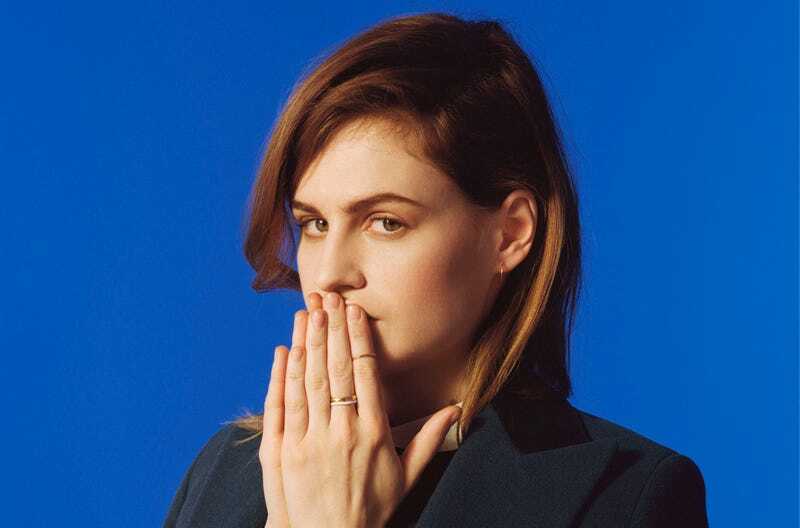 And Christine and the Queens, the elegantly subversive French pop star whose full-length US debut drops the 16th of this week, is teasing it with this gorgeous cover of “Heartless,” woven between strands of this ‘70s crooner from her home country called “Les Paradis Perdus.” It’s gentle but heavy, and frankly beautiful in a way that Kanye’s track was never going to be allowed to be—piano twinkling on top of the pull of the strings, like moonlight on dark water. Previously: “No Harm is Done,” with Tunji Ige. Image courtesy of Christine/DR. Contact the author at jia@jezebel.com.